Is it really possible to run your own business while you’re still at school? For student-athlete Anne Janelle “Aj” Francisco, managing her baking business while studying and being involved in sports is possible. The graduating Electronics and Communications student does this by efficiently managing her time and workload so she can balance her studies, extracurricular activities and business commitments. Back in July 2012 when she was a first year college student, Aj started taking orders after a friend of hers noticed how good her cupcakes were. 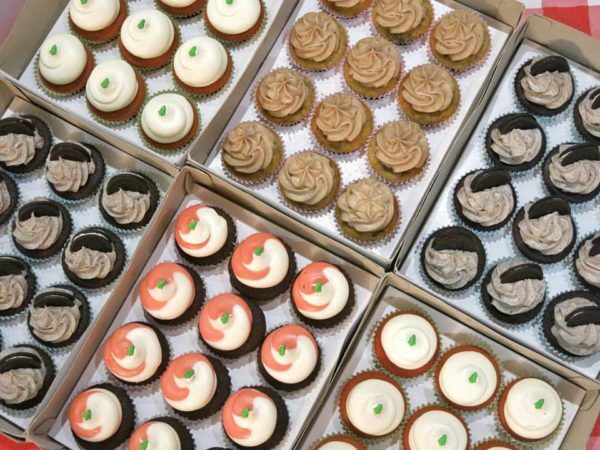 “When one friend asked where I bought [the cupcakes] because they were really good, that was when I decided to make it a business,” Aj told Entrepreneur. 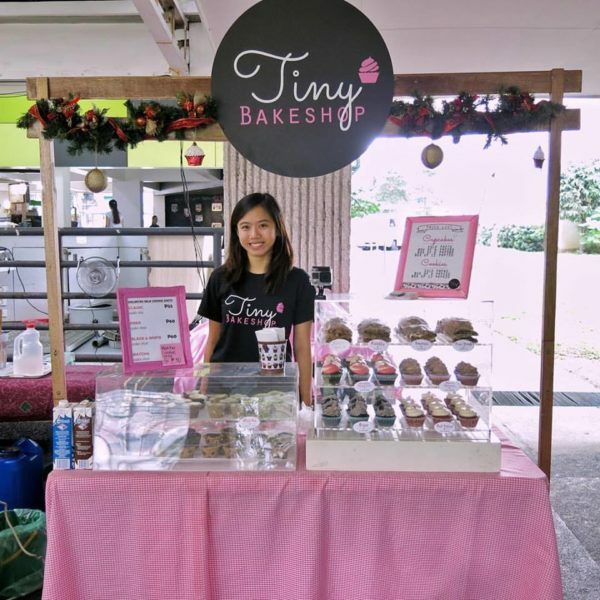 Although Aj launched Tiny Bakeshop with only P2,000 as starting capital, her family and friends helped her build the business. Her parents help her in management, while other family members also assist her in baking, managing costs as well as booth manning. 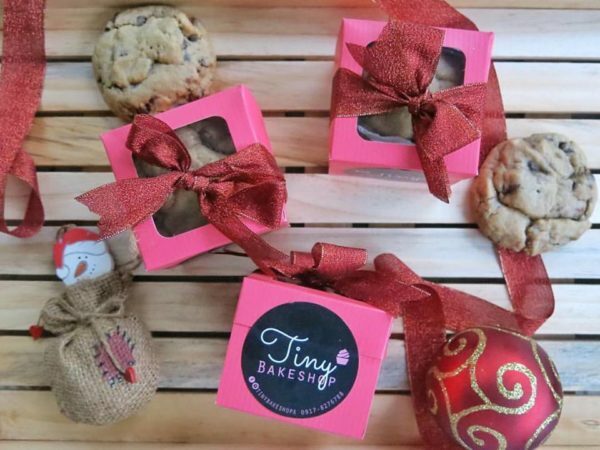 The Tiny Bakeshop quickly became a hit online store because of the “fun and innovative” designs Aj made on her baked goodies like cookies, cupcakes and French macarons. Moreover, the bakeshop, which initially did deliveries and meet-ups, also amassed clients from bazaars. In fact, the Tiny Bakeshop has already participated in 10 bazaars in just a span of two and a half years. “I target all age groups. But specifically people in the collegiate level,” Aj said. Aside from her passion, Aj works hard to come up with quality goodies that makes her business stand out from other competitors. “I bake everything from scratch with no preservatives added. I make sure everything looks cute, from the cupcake liner to the frosting and to the packaging, and with the booth design to make sure people will be satisfied,” Aj explained. Moreover, she also sees to it that she learns from her mistakes to continually improve her baking skills, interpersonal skills as well as her business’ cost efficiency. 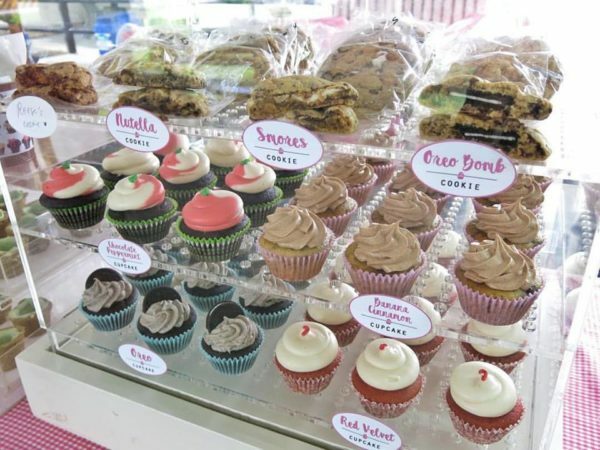 Tiny Bakeshop’s bestsellers include Oreo and Red Velvet for cupcakes, Matcha and Oreo Bomb for cookies, Nutella and Matcha for French macarons, as well as Oreo for cookies shots. Prices of baked goodies start at at Php40 for cookies, Php 55 for cookie shots, Php70 for cupcakes and Php 100 for four French macarons.